Diageo is a multination in the beverage industry owning twenty eight working distilleries. With this ownership Diageo also has large quantities of old whisky in stocks including that of some already closed distilleries. 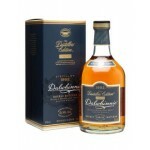 Each year Diageo makes a selection of limited releases from some of these distilleries. One of these is the release series Diageo Distillers Editions. 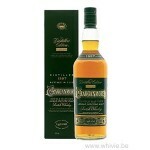 The Distillers Editions are double matured whisky's. First on a classic cask in the tradition of the distillery and then on to another cask (port, sherry, wine, brandy, ...). The releases will appear once a year, just before the Christmas holidays, and are always limited batches. The age is always unknown because Diageo doesn't count the time the whisky gets a finish on another cask. 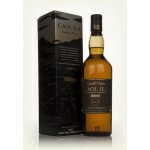 The Caol Ila Distillers Edition 2001 - 2013 is a 12 years old Islay single malt bottled in the Di.. 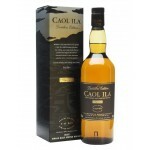 This Caol Ila was bottled in the Diageo Distillers Edition series 2014. Distilled in 2002 and mat.. 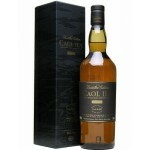 The Caol Ila Distillers Edition 2003 – 2015 is a 12 years old Islay single malt and part of the 2.. 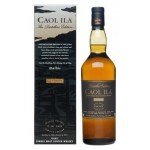 The Caol Ila Distillers Edition 2006 – 2018 is a 12 year old Islay single malt from the Caol Ila .. The Cragganmore Distillers Edition 2000 - 2013 Double Matured Port Cask is a 13 years old Speysid.. This Cragganmore was bottled in the Diageo Distiller Edition series 2014. It was distilled in 200.. The Cragganmore Distillers Edition 2003 – 2015 is a 12 years old Highlands single malt bottled as.. 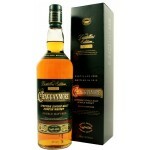 The Cragganmore Distillers Editoin 2005 – 2018 is a 12 year old Speyside single malt from the Cra.. 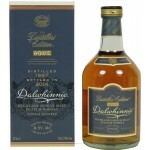 The Dalwhinnie Distillers Edition 1996 - 2012 is a 17 years old Highland single malt in the Diage..
Diageo Dalwhinnie Distillers Edition uit 1997 die in 2013 in beperkte oplage gebotteld is. Op twe.. This Dalwhinnie was bottled in the Diageo Distillers Edition series 2014. It was distilled in 199.. 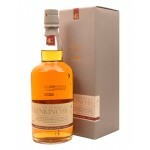 The Dawhinnie Distillers Edition 1998 – 2015 is a 17 years old Highlands single malt bottled as p.. The Dalwhinnie Distillers Edition 2000 – 2016 is a 16 years old Highlands single malt bottled in .. 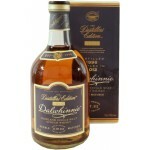 The Dalwhinnie Distillers Edition 2002 – 2017 is a 15 years old Highlands single malt bottled in .. 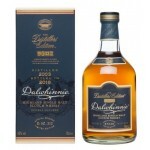 The Dalwhinnie Distillers Edition 2003 – 2018 is a 15 year old Highlands single malt from the Dal.. 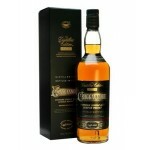 This 13 years old Glenkinchie Distillers Edition 1995 - 2008 is the 2008 edition in the Diageo Di.. 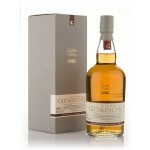 This 14 years old Glenkinchie Distillers Edition 1996 - 2010 is the 2010 edition in the Diageo Di.. 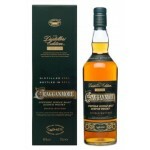 The Glenkinchie Distillers Edition 2000 - 2014 is a special Lowlands single malt bottled in the D.. 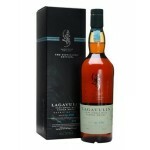 The Lagavulin Distillers Edition 1999 – 2015 is a 16 years old Islay single malt bottled as part .. 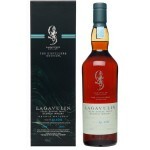 The Lagavulin Distillers Edition 2000 – 2016 is a 16 years old Islay single malt bottled in the 2.. 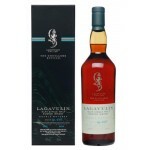 The Lagavulin Distillers Edition 2002 – 2018 is a 16 year old Islay single malt from the Lagavuli..